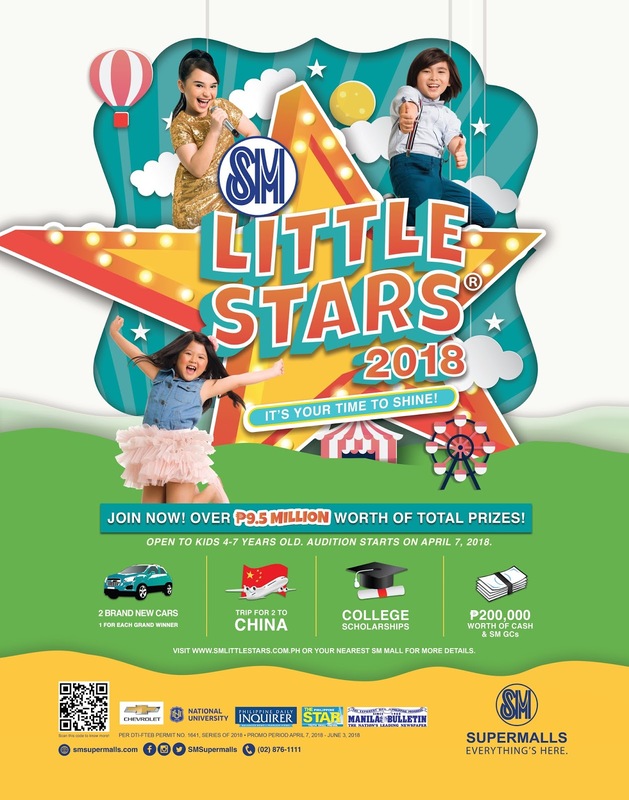 SM Little Stars is celebrating 12 years of discovering talented Filipino kids and 2018 is another exciting year. SM Supermalls is giving away over 9.5 million pesos worth of prizes. These prizes include 2 brand new Chevrolet Trax, trips to China for 2, college scholarships from the National University, and P200,000 worth of cash and SM gift certificates. SM Little Stars 2018 was launched at the Event Center of SM Megamall last February 28. 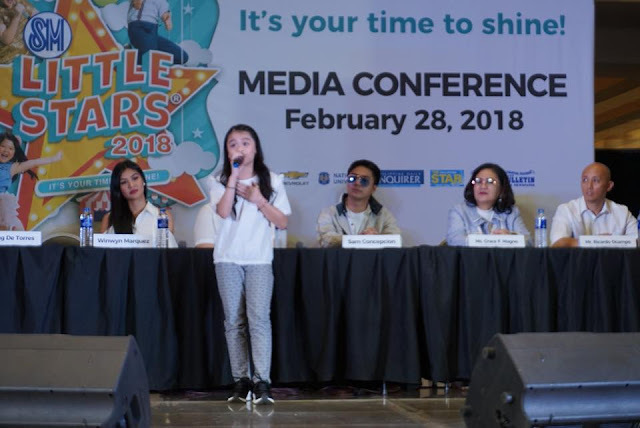 Gracing the media launch are SM Little Stars achievers who are now making big names including 2014 Girl Grand Winner Fil-Korean Chun Sa Angella Jung, 2014 SM Little Stars Boy Grand Winner JC Gumacal, SM Little Stars 2017 Girl Grand Winner and representative of the Philippines in the 2018 Championships of Performing Arts - Vocal Solo competition in California Gaea Mischa Salipot, and Esang De Torres, one of the most successful alumni of SM Little Stars. 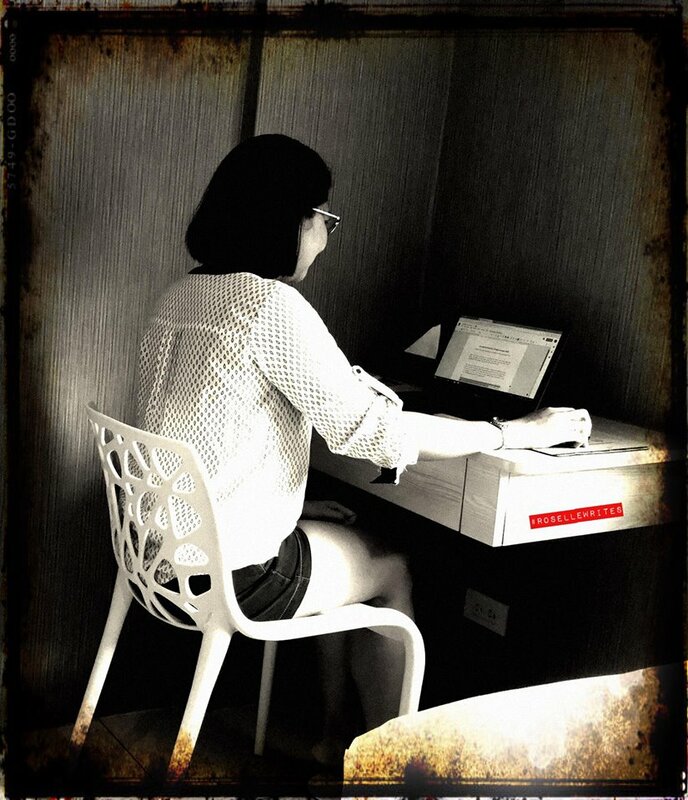 Esang de Torres has been performing on screen and on stage. She became a household name when she auditioned for The Voice Kids Season 2 and joined Team Lea where she became one of the four finalists. On stage, she played the role of Little Cosette in Les Miserables Asian Tour and the lead actress Matilda for Matilda the Musical. 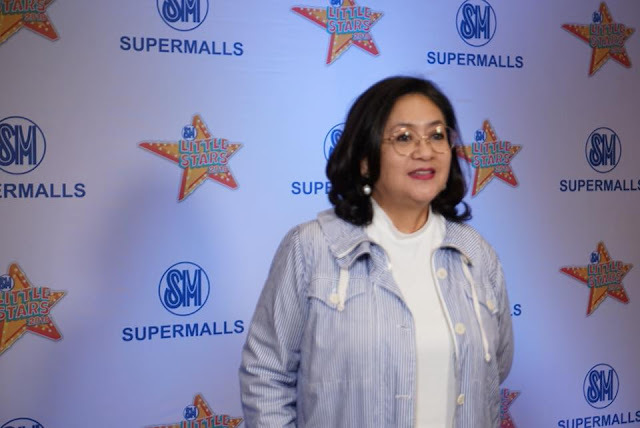 I asked Ms. Grace Magno, VP for Advertising, SM Supermalls how the competition has changed over the years and she said that SM Little Stars 2018 is not only limited to singing and dancing. If your kid has a talent in playing a musical instrument, gymnastics, or any kind of performing arts, SM Little Stars is their platform to share those talents, enhance their personalities, and develop their confidence. The kids will also have the chance to be guided by celebrity mentors and a series of workshops. 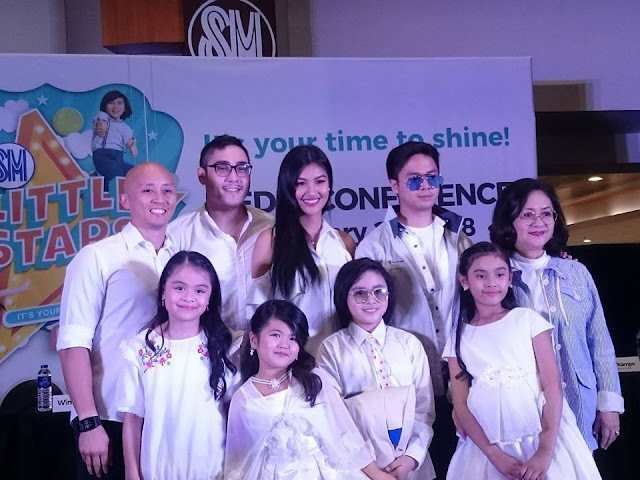 The celebrity judges and mentors are beauty queen Winwyn Marquez, top singing recording artist Sam Concepcion, celebrated dance master Mickey Perz, and John Arcilla, multi-talented actor well-known for portraying the critically-acclaimed movie Heneral Luna. 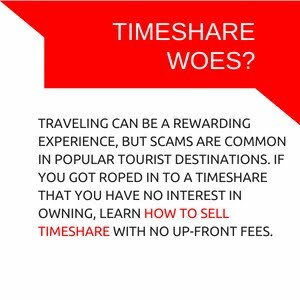 It's your kids time to shine! The competition is open to boys and girls between 4 to 7 years old during the date of the preliminary screening schedule. Audition begins April 7 in participating SM Malls nationwide.